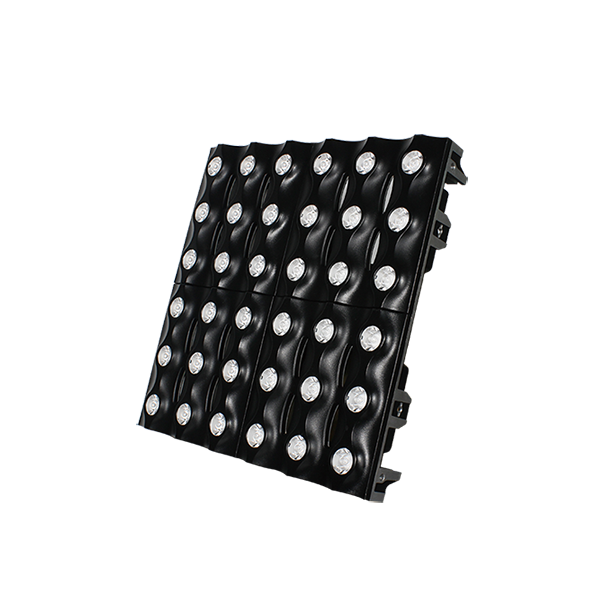 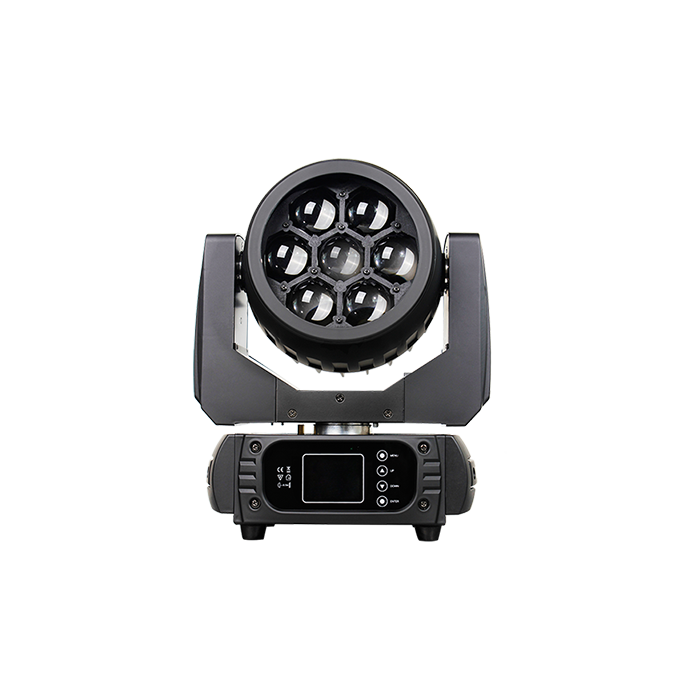 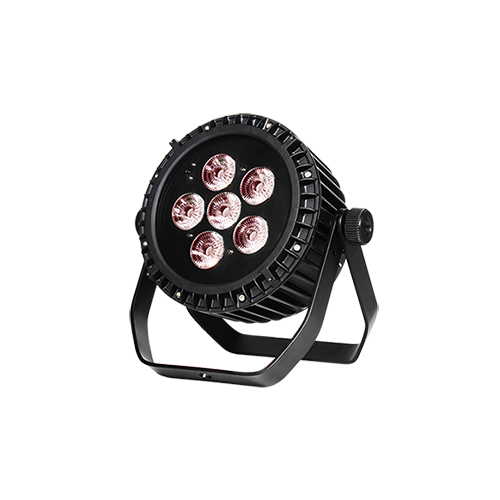 The LEDZOOM 360F is featuring a motorized linear zoom from 8° to 60° and 36PCS 10W 4-IN-1 LEDs. 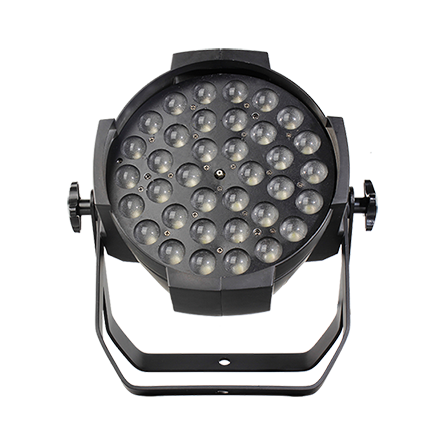 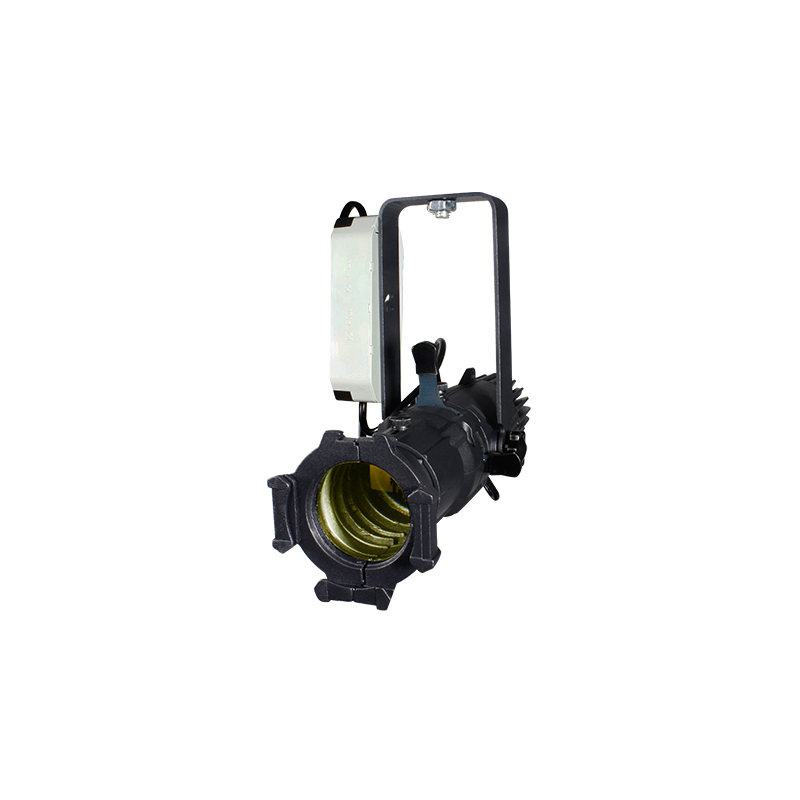 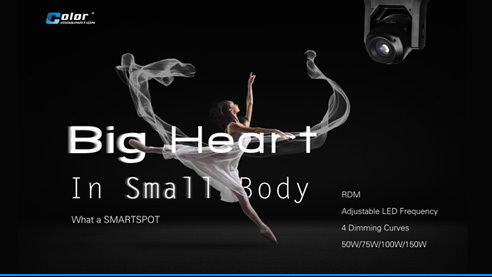 It offers completely smooth and even color mixing, through the specific optic system of highly efficient elements. 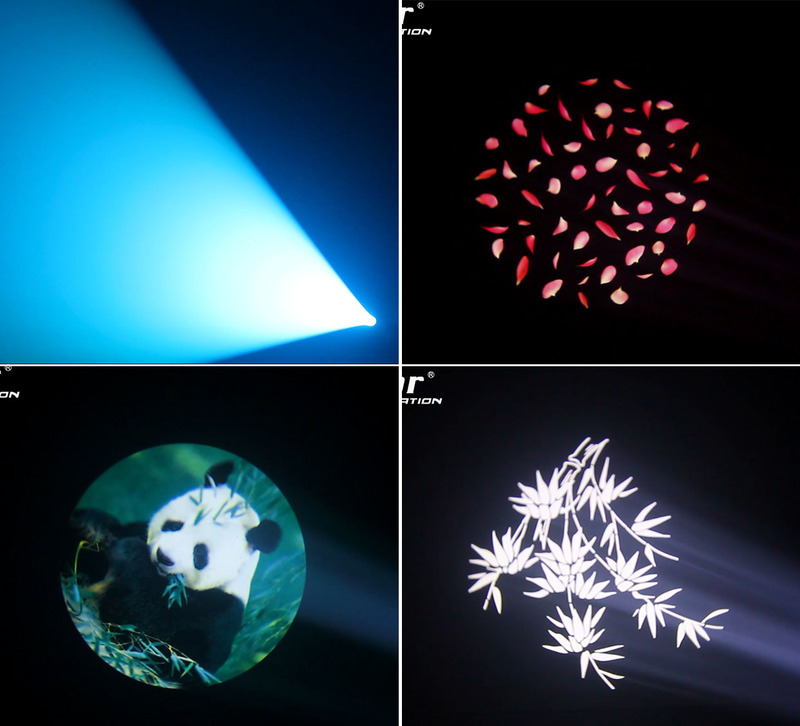 It emphasized dynamic array of try colors and hues. 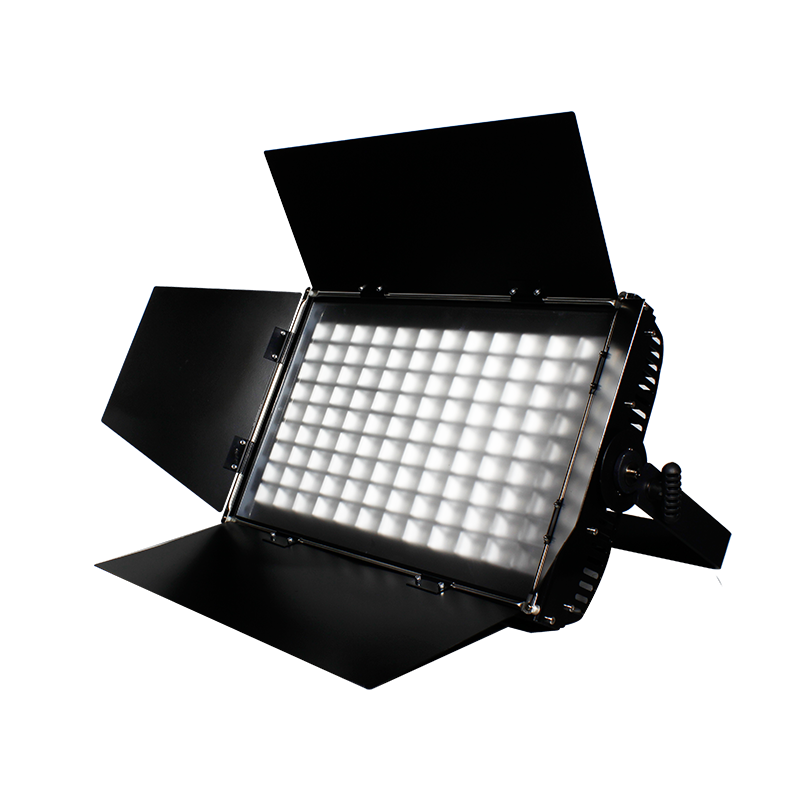 It’s also a flicker free fixtures. 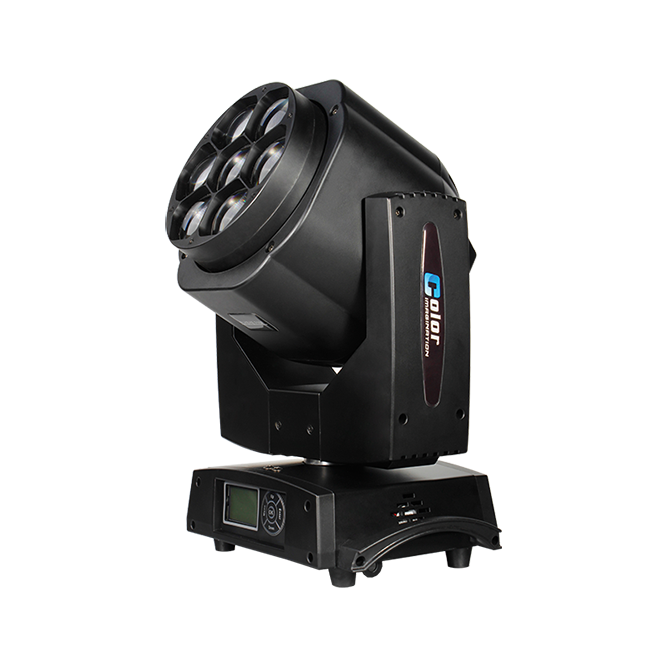 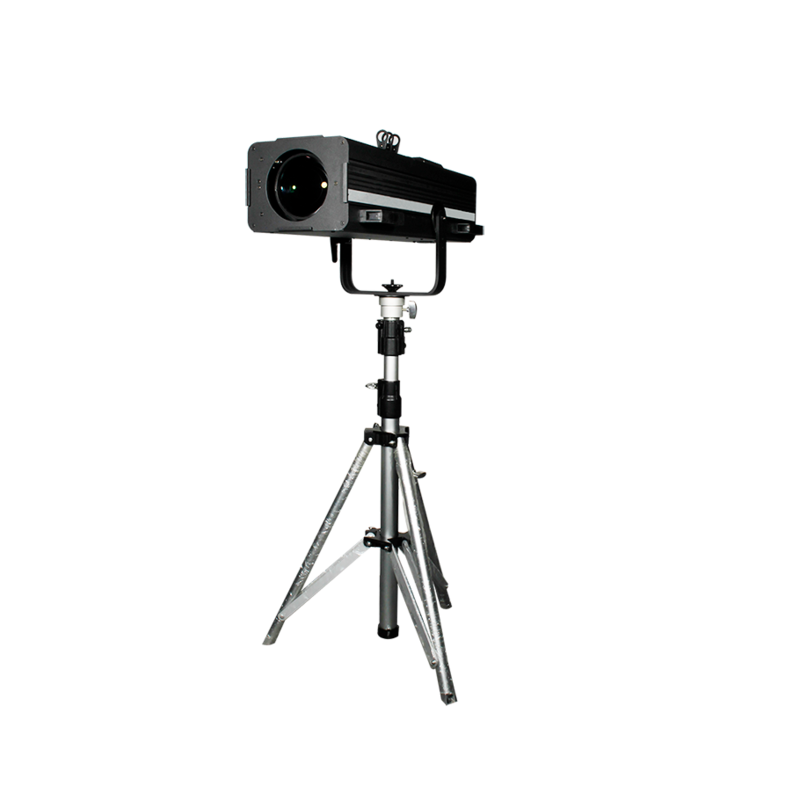 The lightweight compact ZOOM is ideal for TV studio, live concerts, road shows, clubs, etc.